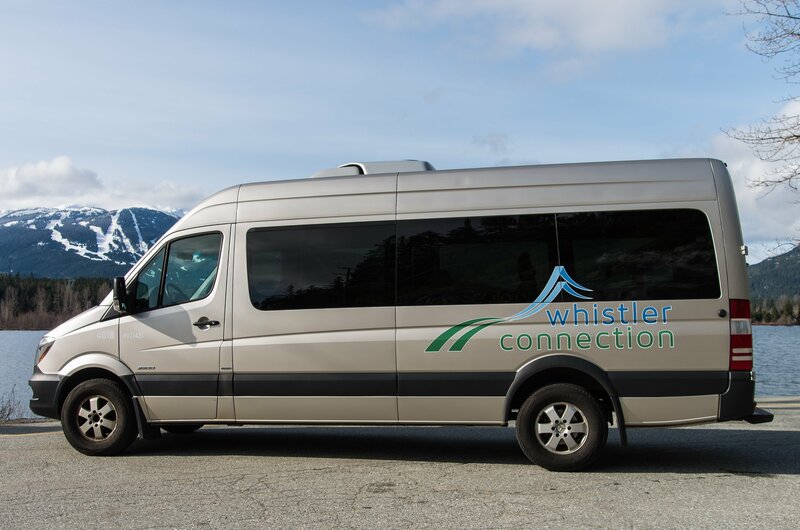 Whistler Connection has specialized in providing transportation services solely for Tour Operators for the past 20 years, working with many leading North American, European and Australian based tour companies. 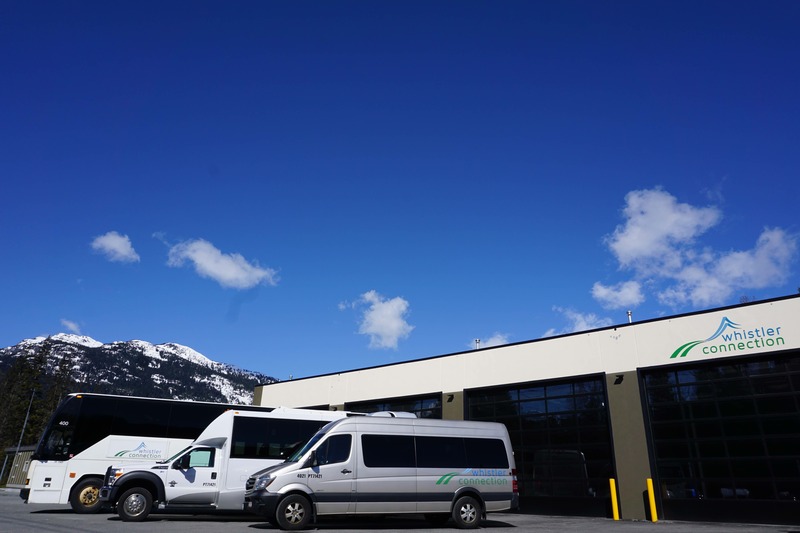 Our main advantage is the scheduling of vehicles to coincide with flight times, rather than running on set departures, in order to minimize waits at the airport. 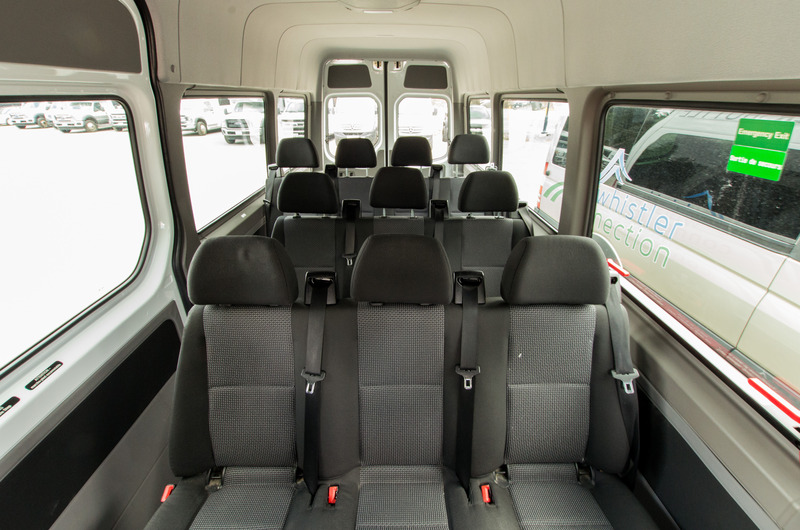 In addition, our average group sizes are much smaller than the scheduled service resulting in more efficient travel and a better customer experience. 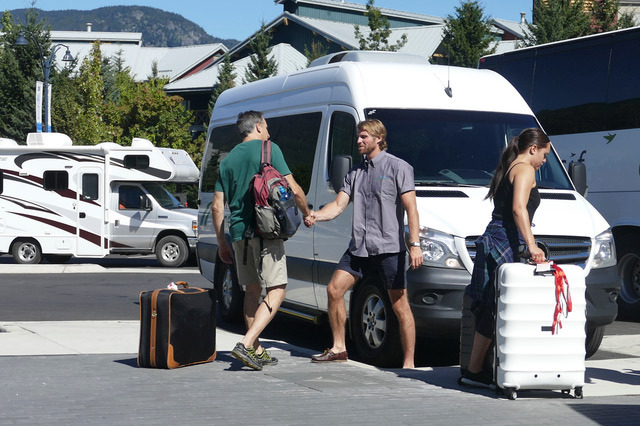 Personal Airport Meet & Greet - Our Airport Representatives will meet clients at YVR ensuring smooth arrival and speedy onward journey to Whistler. No need to line up, or worry about tickets. 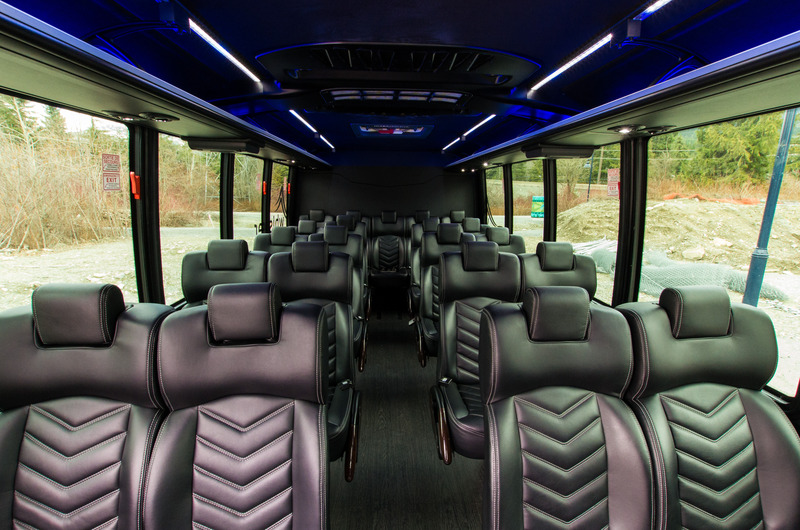 Peace of Mind - Clients never miss the bus. We monitor fights and adjust departures to minimize wait times at YVR. Delays, cancellations and missed connections are not a problem. 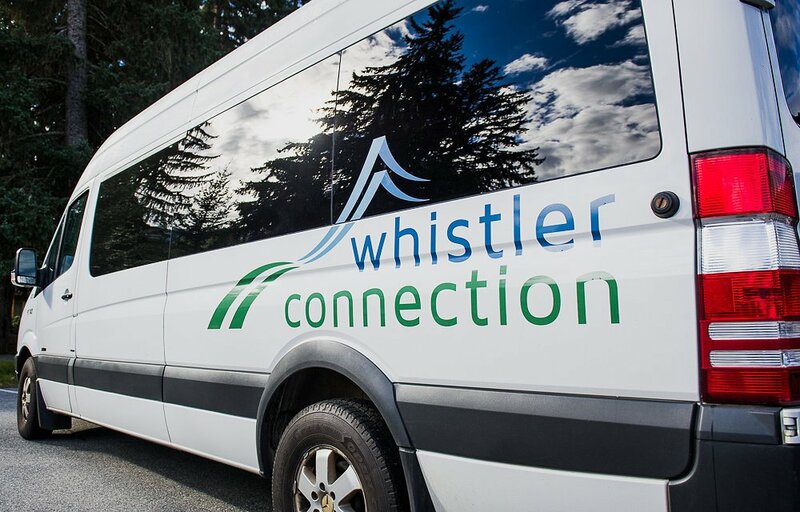 Fastest Way to Whistler - Door to Door Service to any hotel or condo in Whistler (with check in stops if necessary). We plan transfer times around clients’ flight arrival times not to a fixed schedule, minimizing airport wait times. 24-hour service - Clients are never left stranded if flights are delayed or connections missed. *There are no set departure times from YVR. A number of clients may be arriving on any given flight, and due to the inconsistencies of luggage delivery and customs, clients may not depart immediately after being met. We anticipate that most clients will depart YVR within the half hour after being met. We guarantee that no client ready for departure will wait more than 1 hour after being met by our representative.